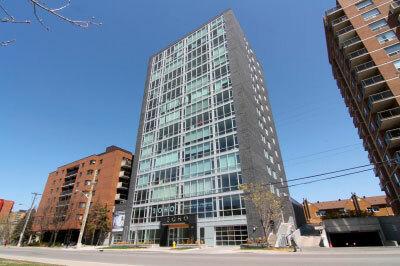 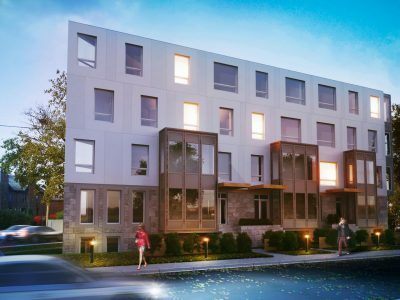 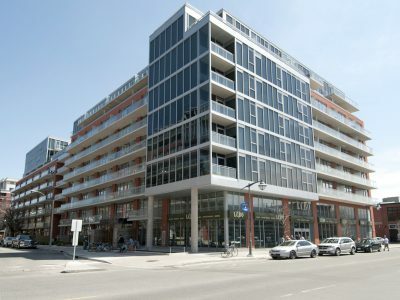 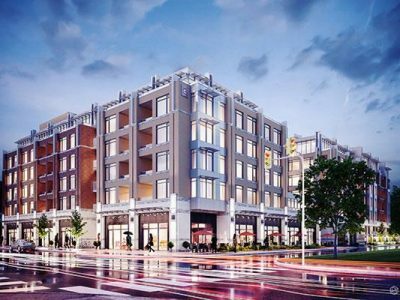 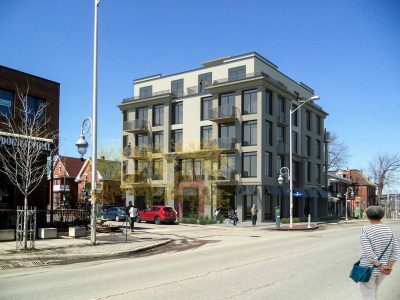 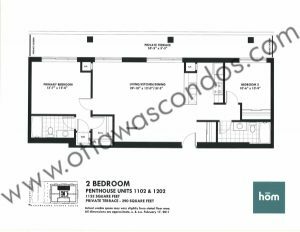 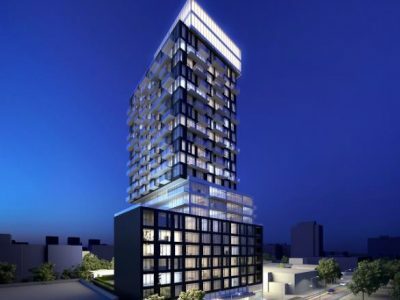 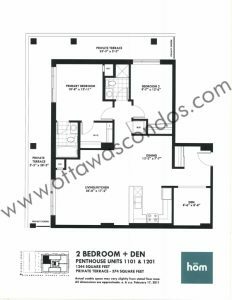 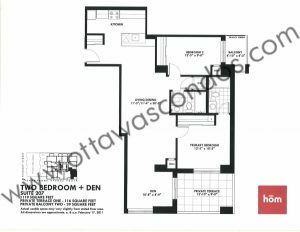 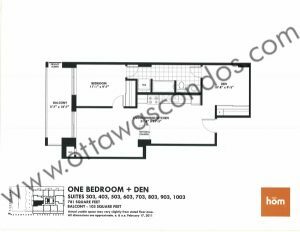 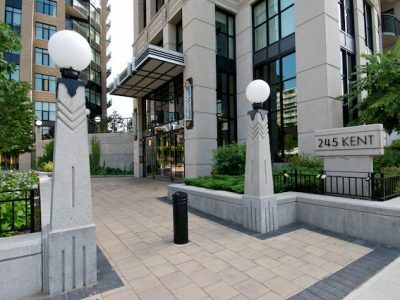 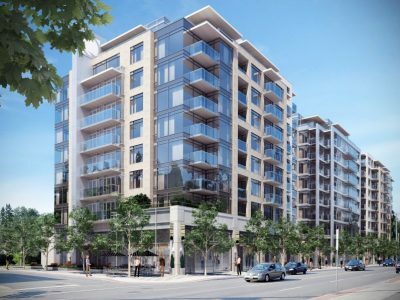 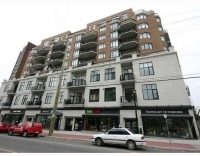 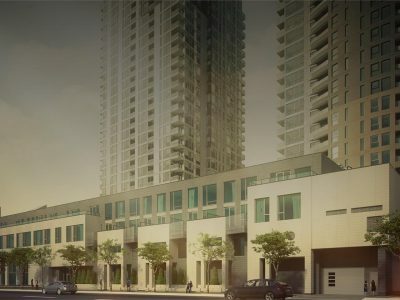 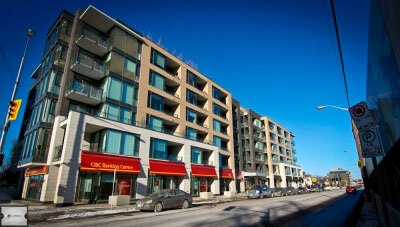 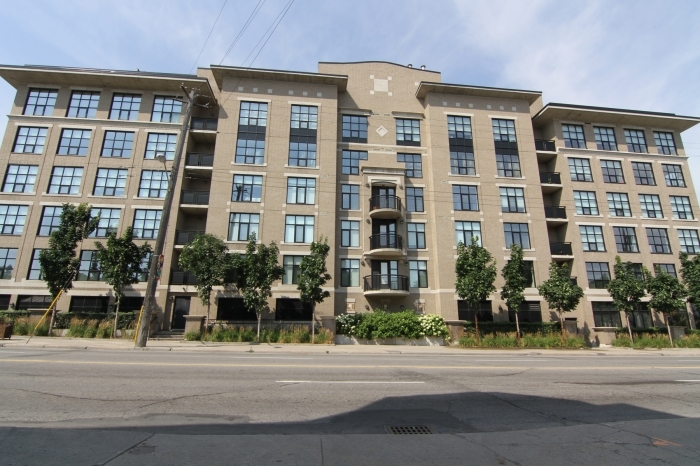 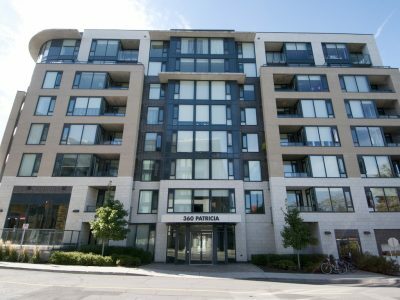 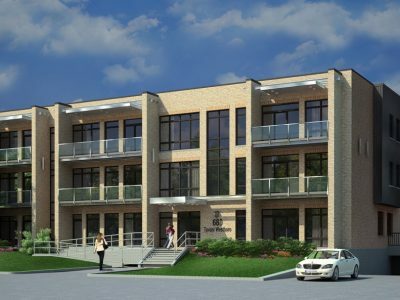 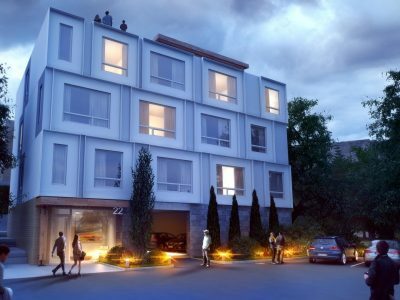 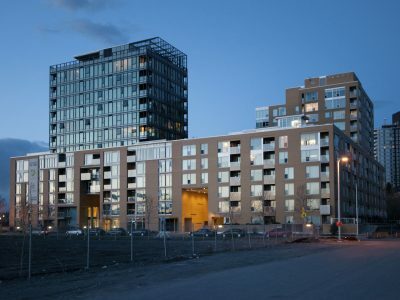 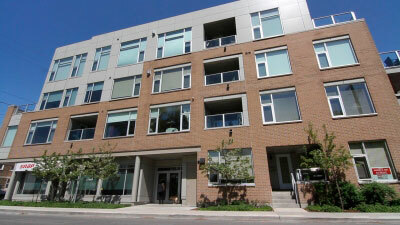 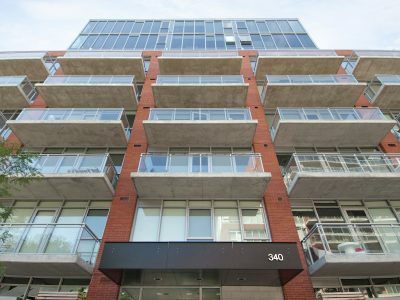 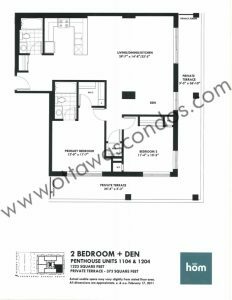 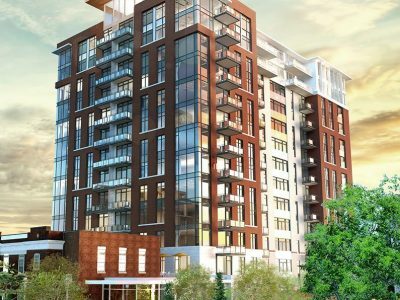 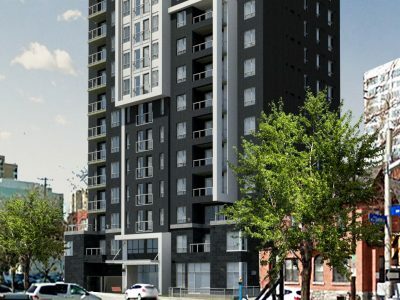 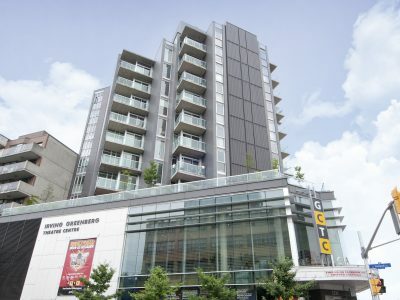 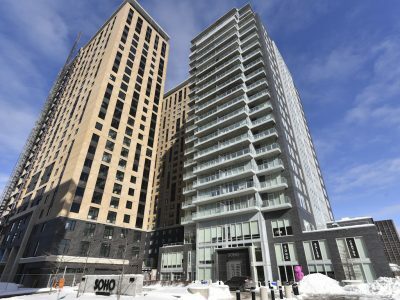 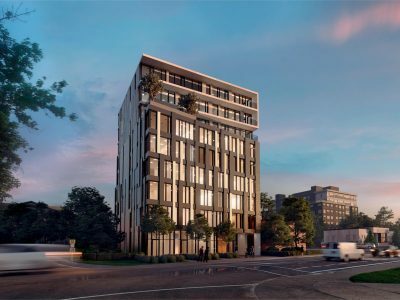 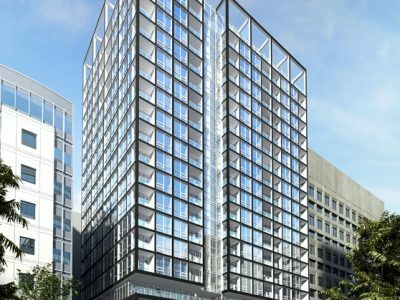 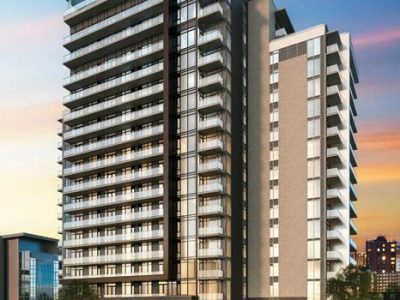 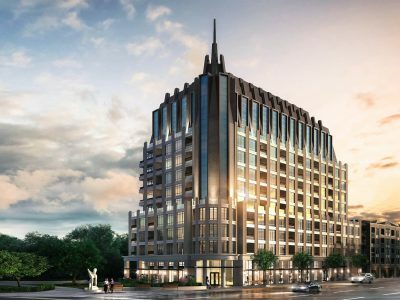 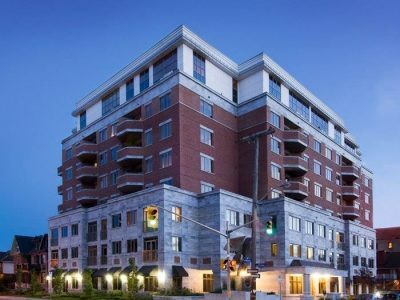 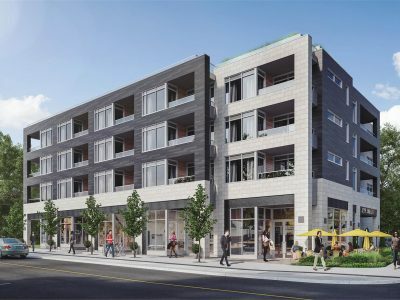 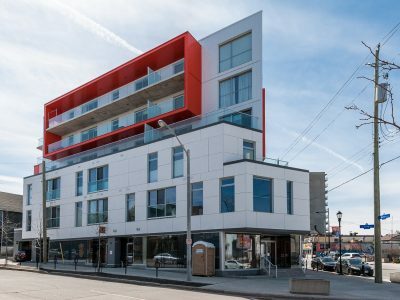 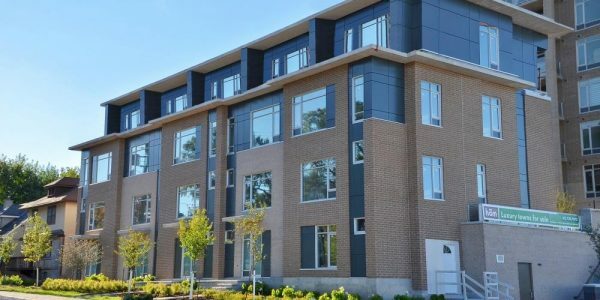 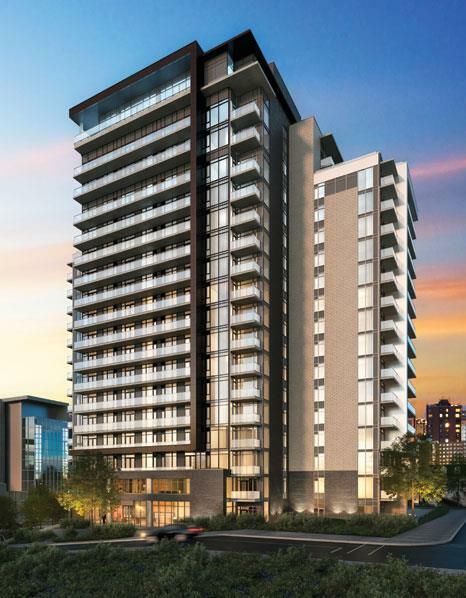 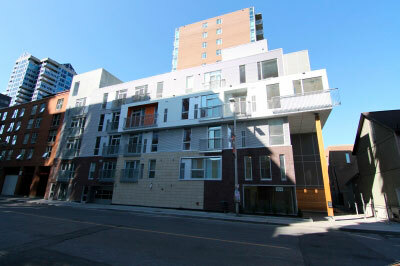 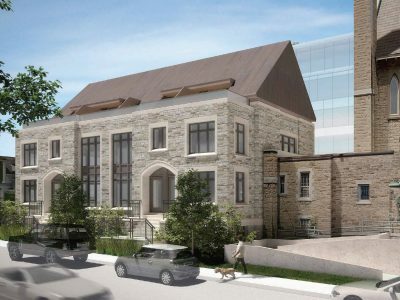 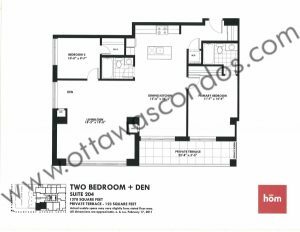 Hom Condo Ottawa was developed by Domicile and constructed in 2013. 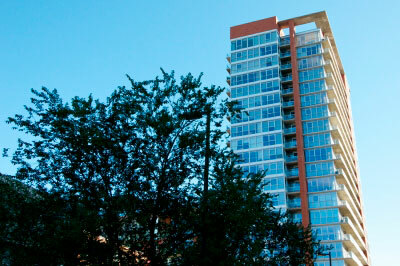 The entire building is LEED silver certified. 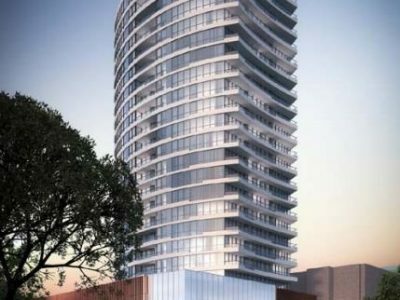 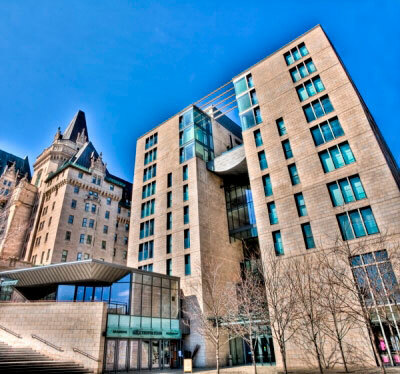 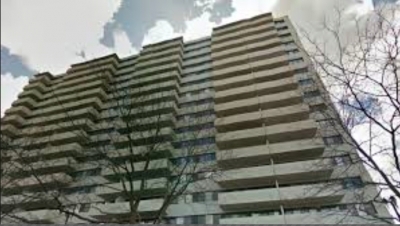 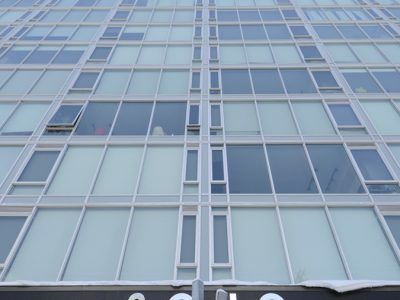 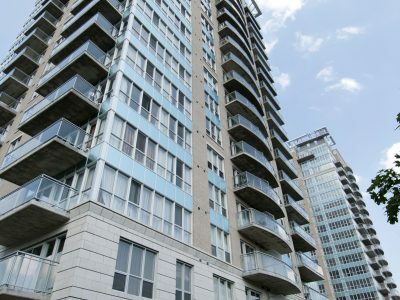 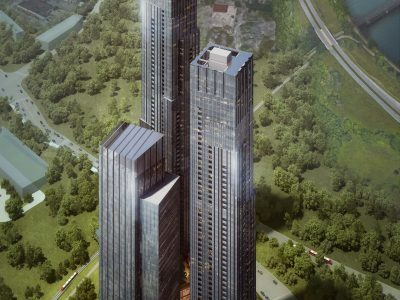 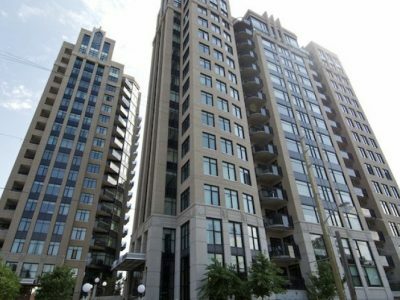 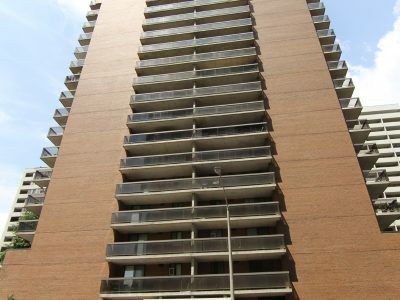 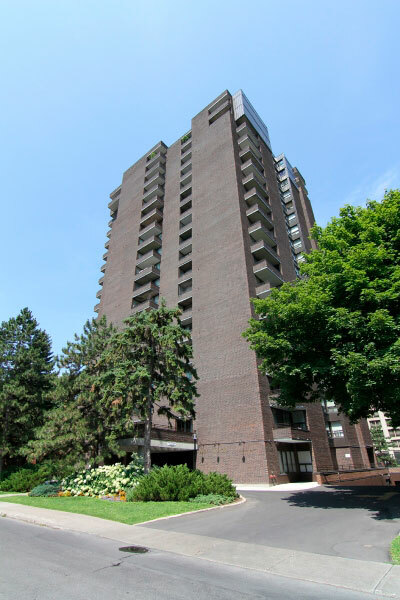 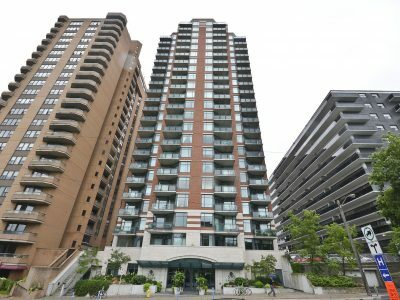 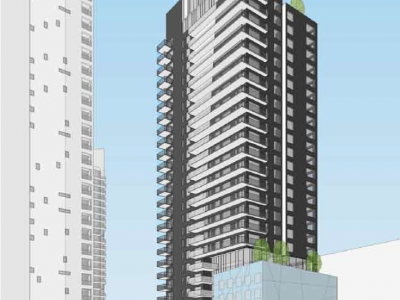 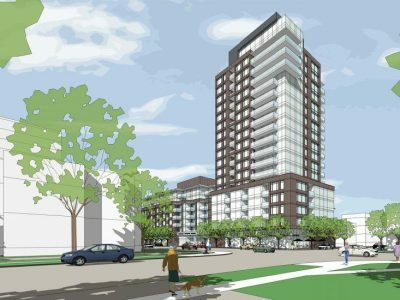 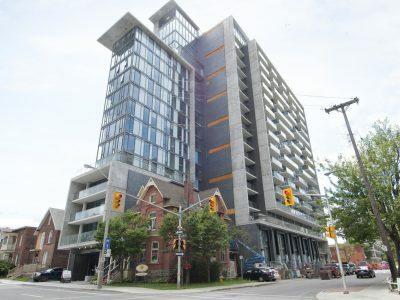 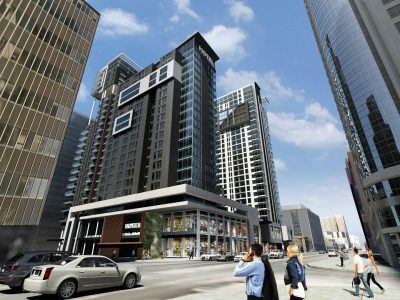 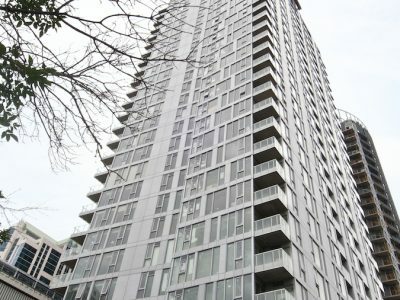 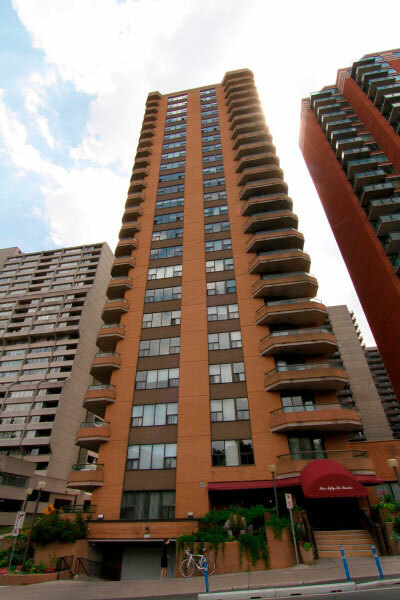 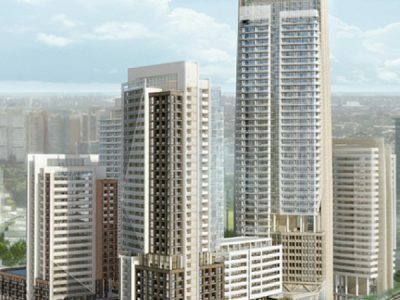 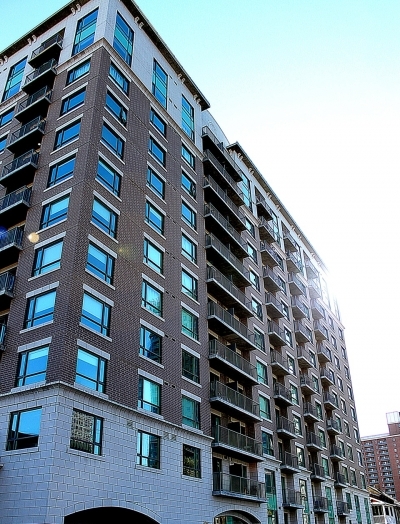 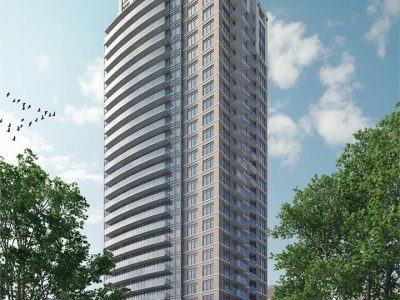 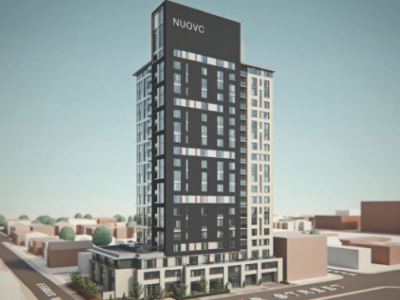 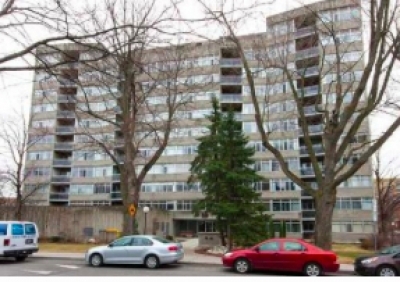 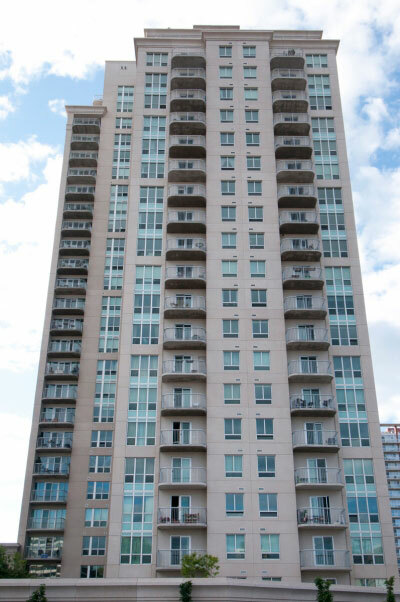 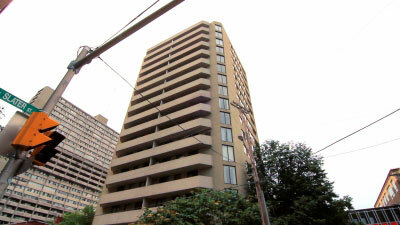 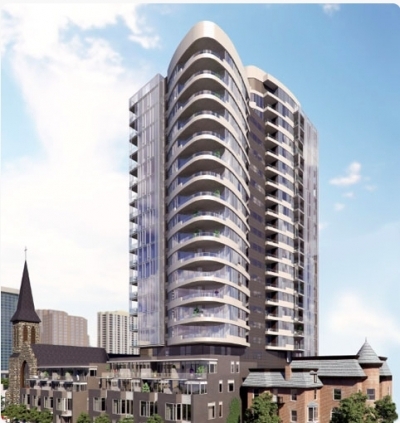 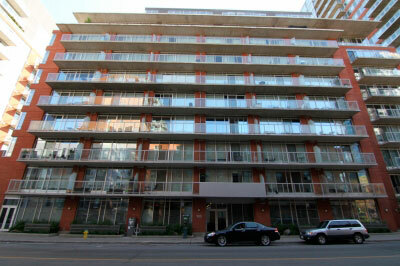 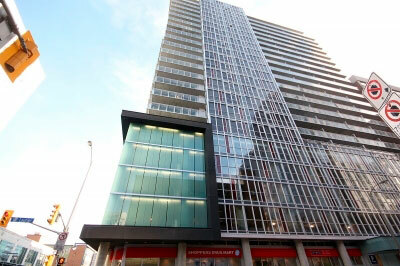 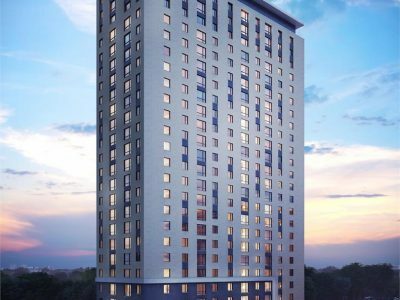 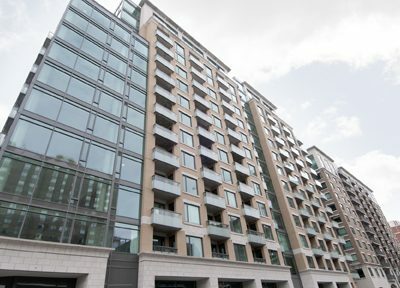 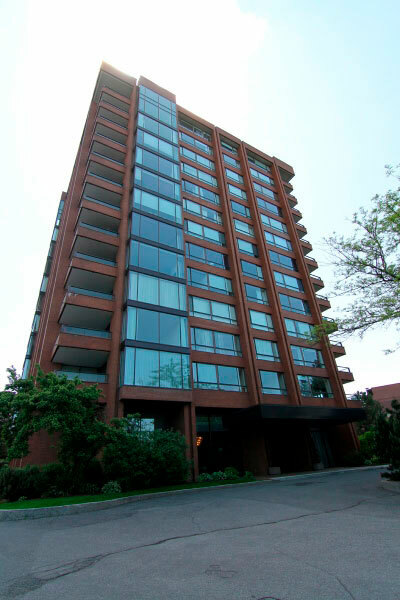 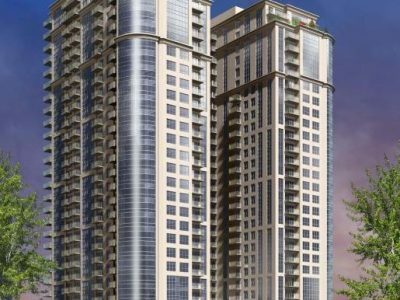 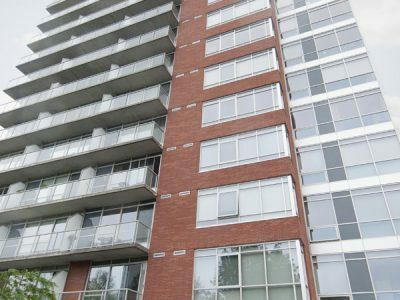 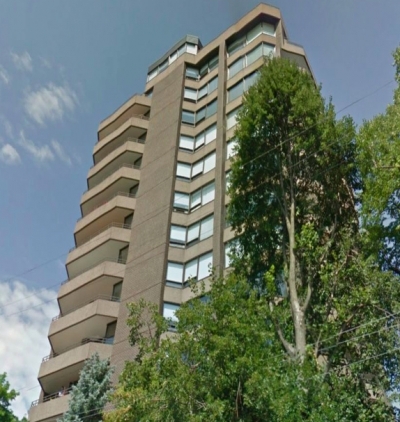 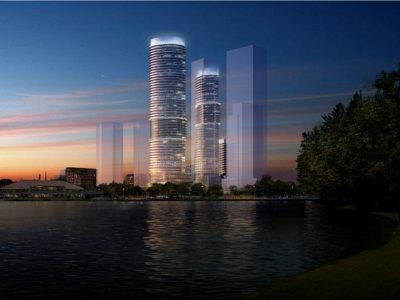 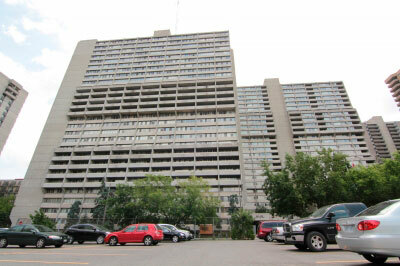 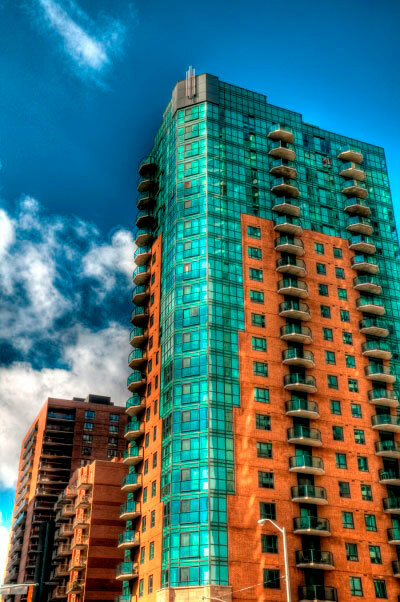 This building stands at 12 storeys high and contains 110 condominium units. 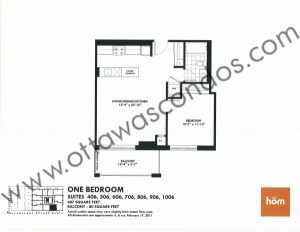 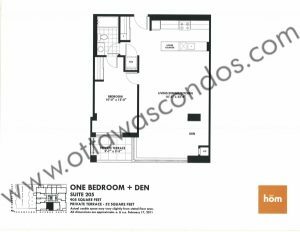 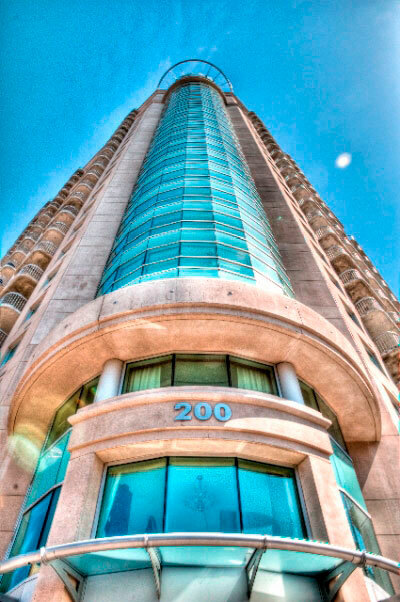 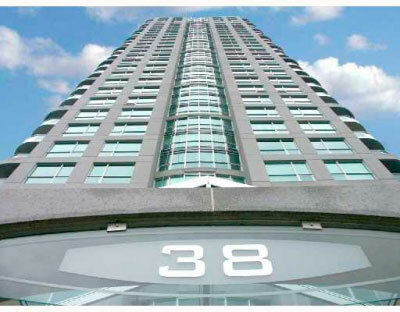 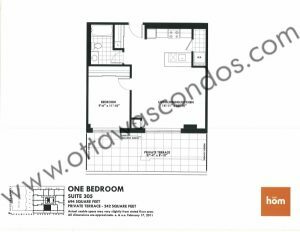 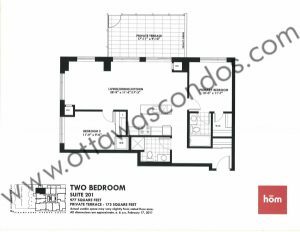 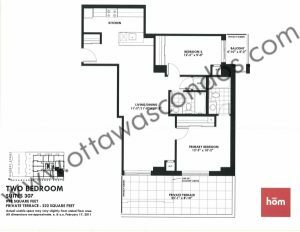 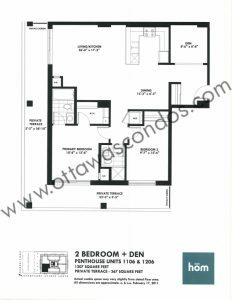 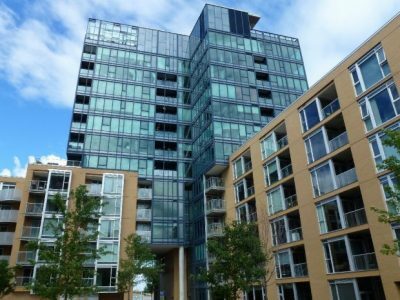 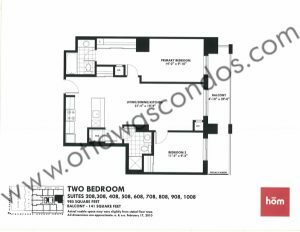 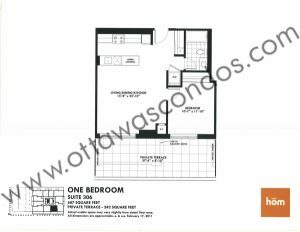 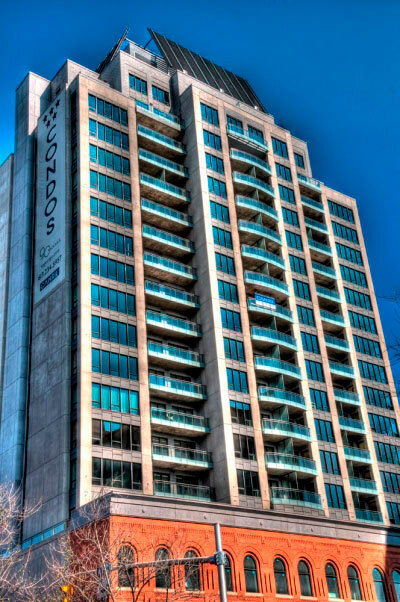 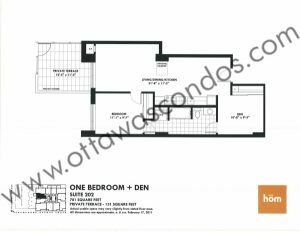 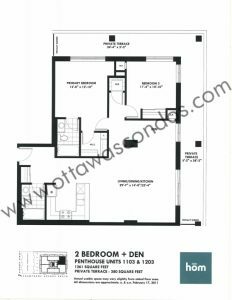 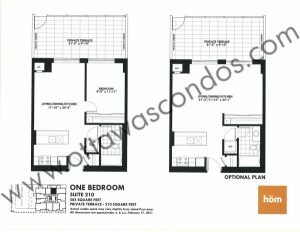 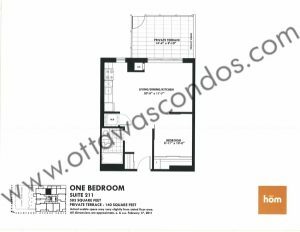 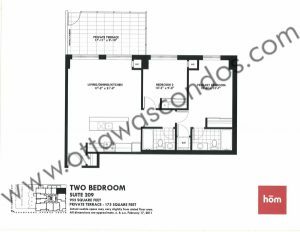 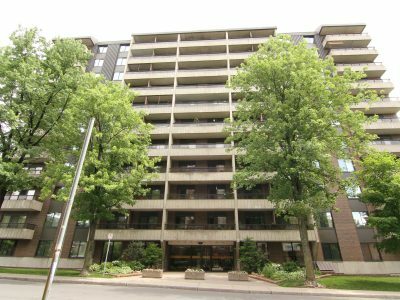 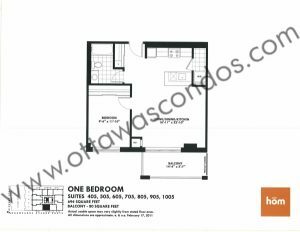 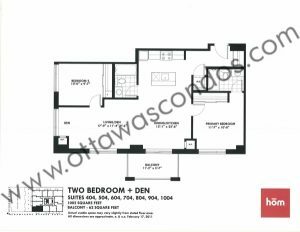 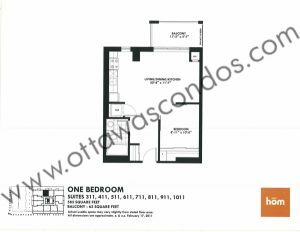 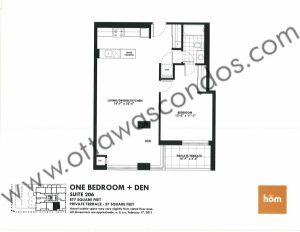 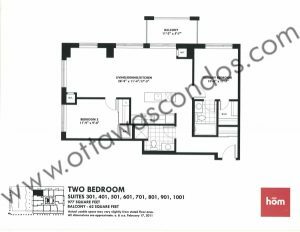 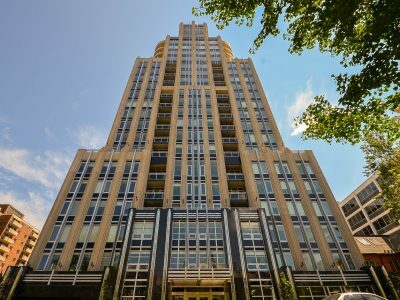 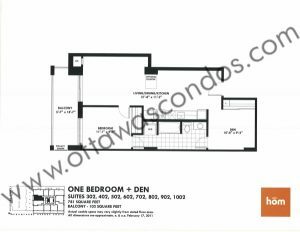 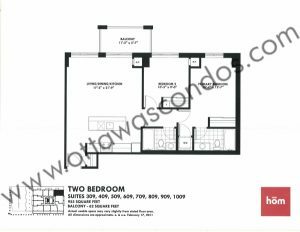 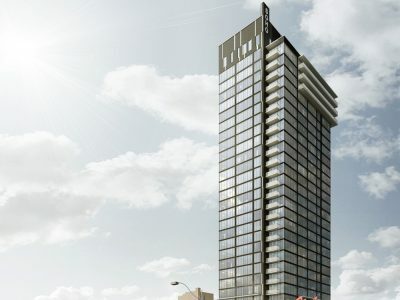 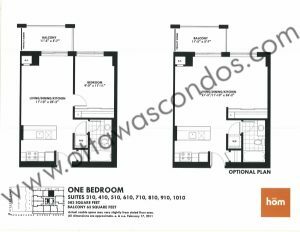 There are plenty of options at Hom Condo Ottawa—with one-bedroom, two-bedroom, and penthouse suites to choose from. 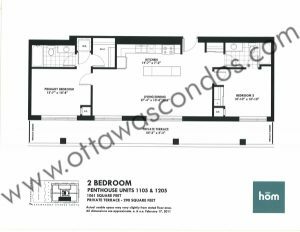 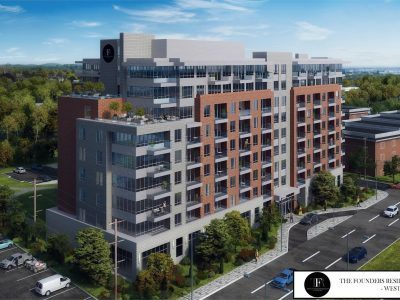 Amenities at Hom Condo Ottawa include Fitness Room, Outdoor Patio, Party Room, Visitors parking, Bike storage & Dog Wash Station. 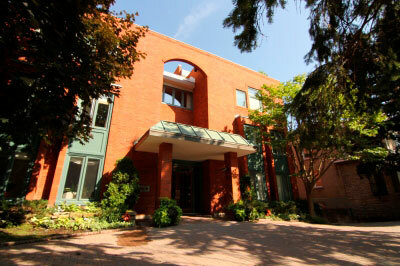 There is also a terrace garden retreat off the second floor for residents to use. 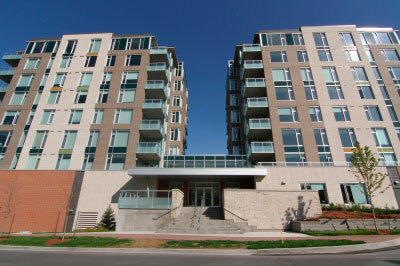 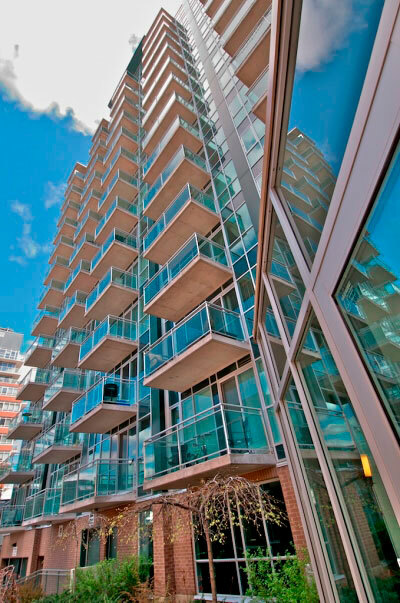 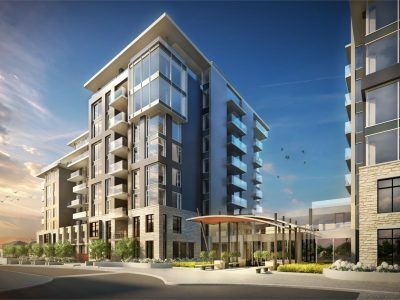 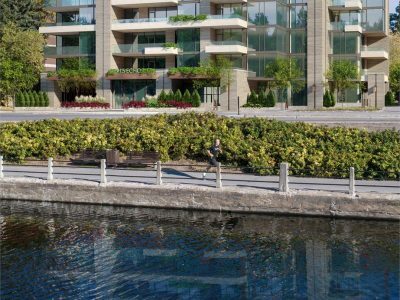 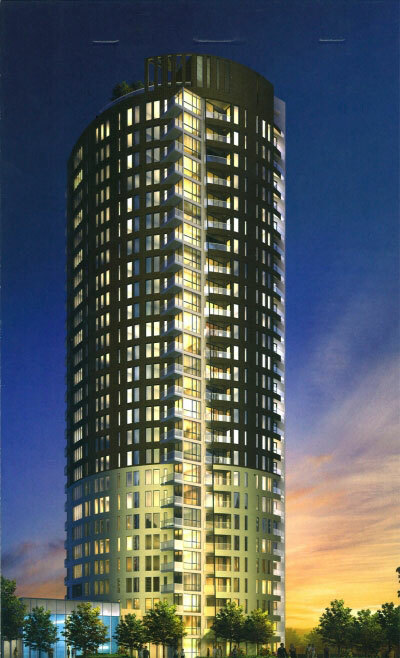 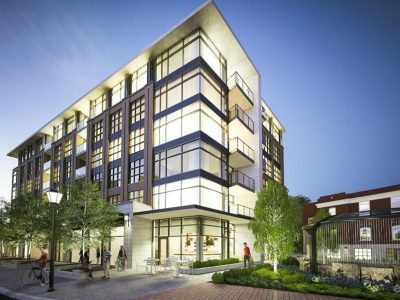 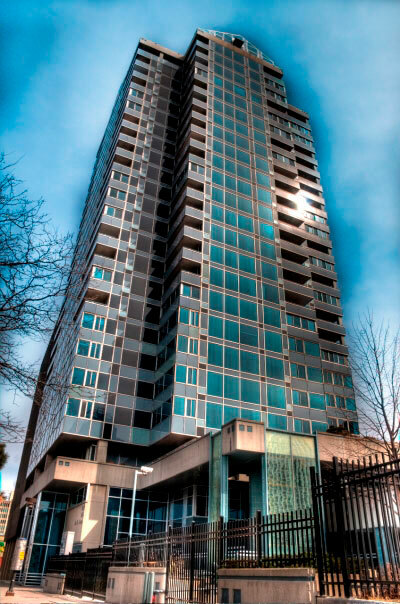 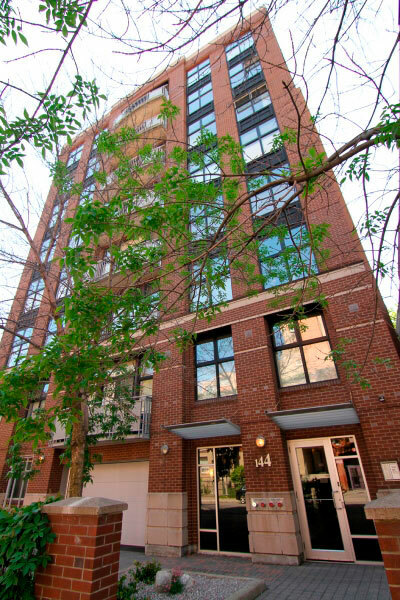 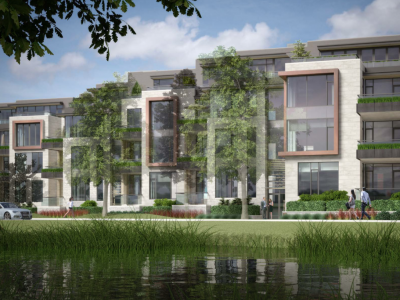 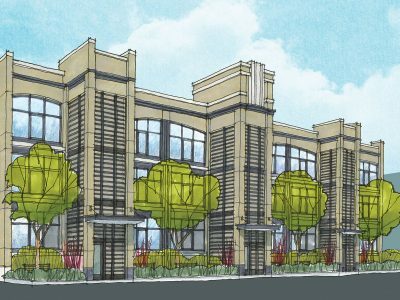 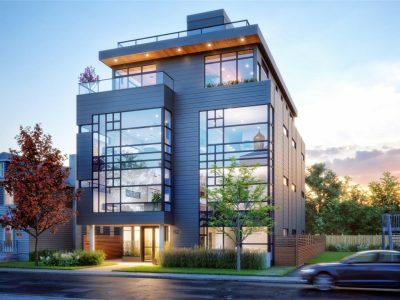 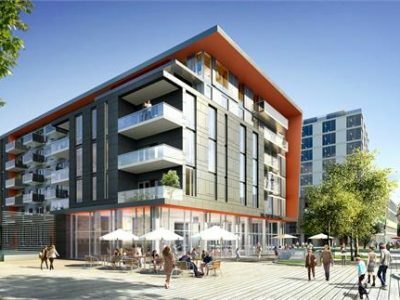 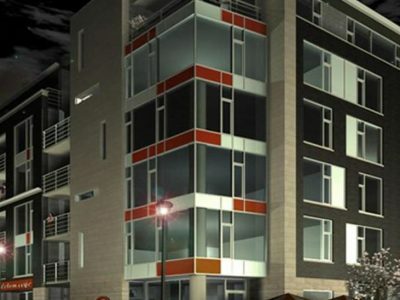 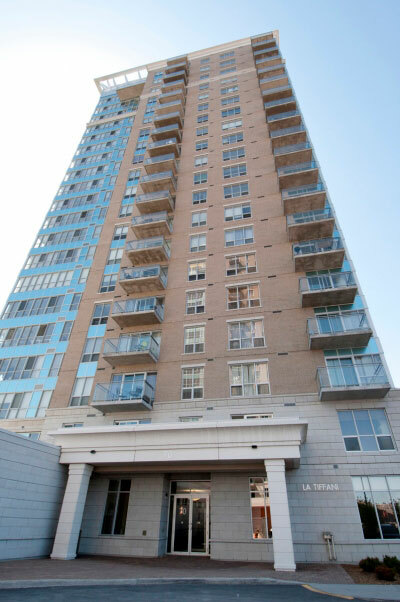 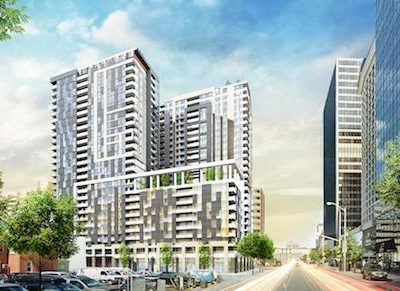 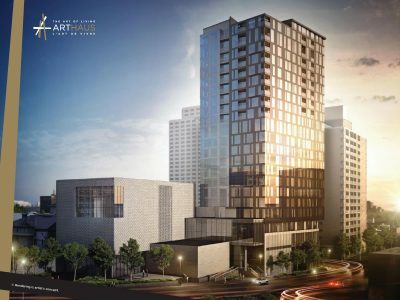 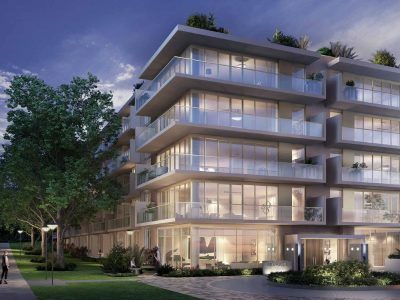 Every unit comes complete with 6 appliances, 9-10’ ceilings, granite counters & large private balconies or terraces. 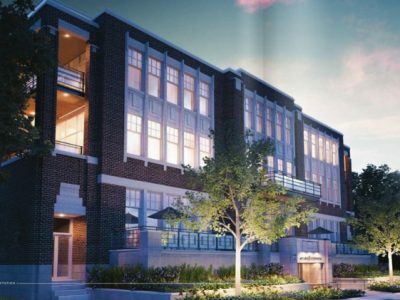 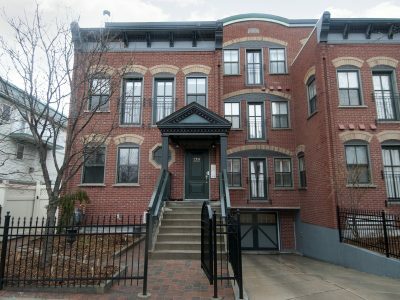 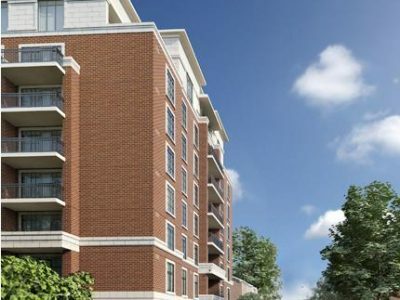 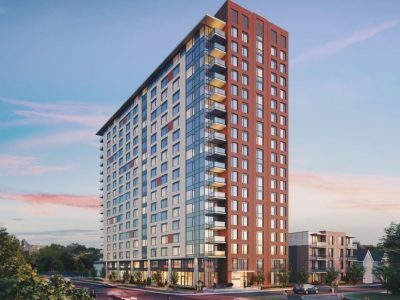 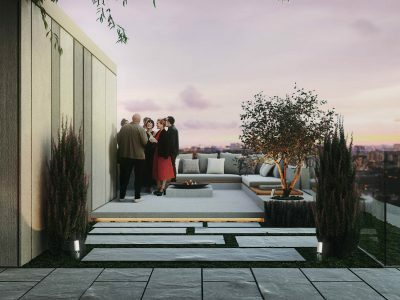 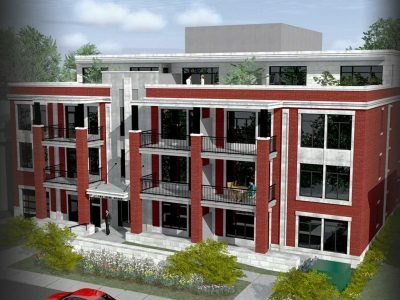 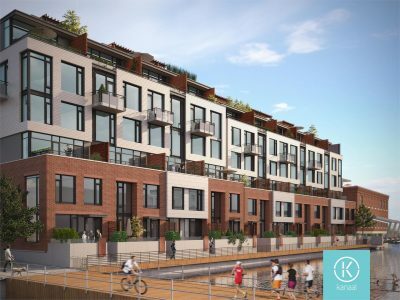 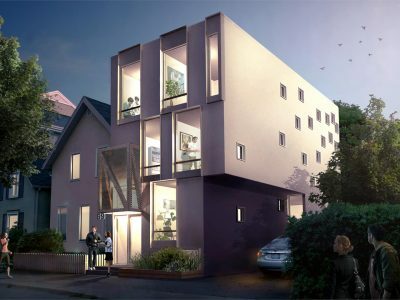 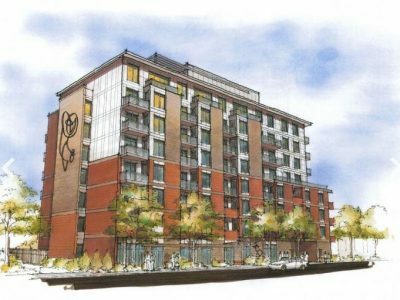 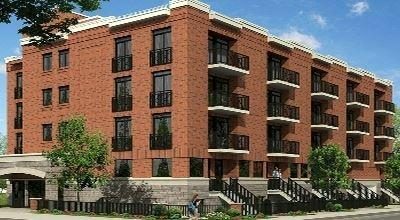 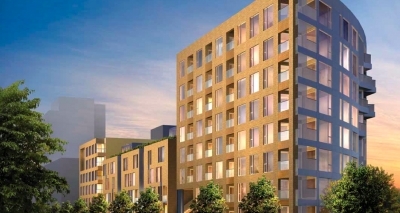 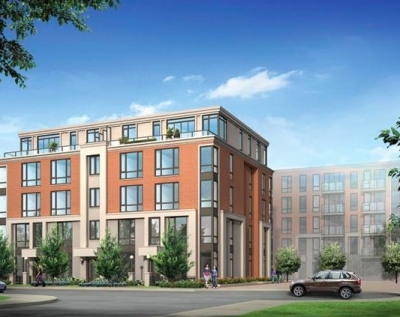 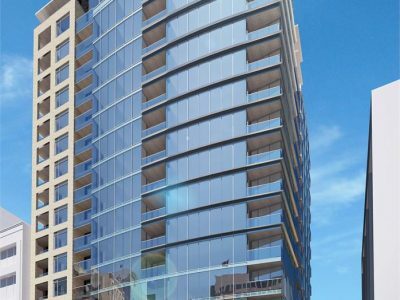 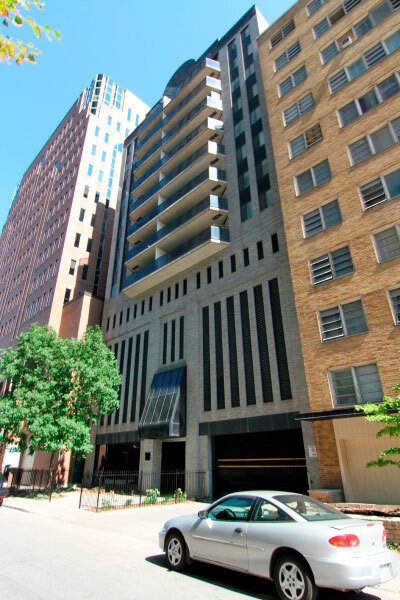 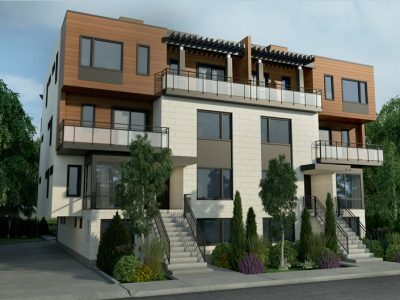 The private balconies have gas lines allowing residents to have their own personal bbqs. 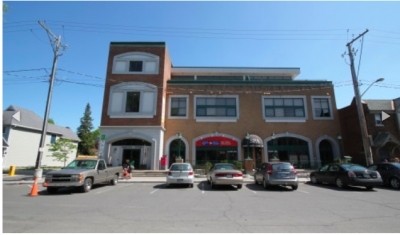 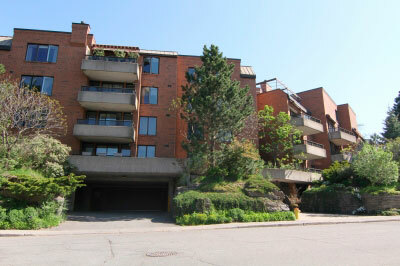 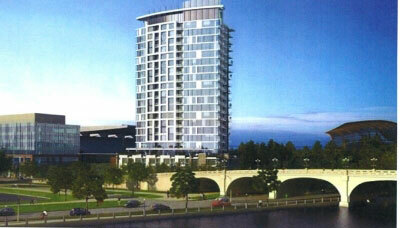 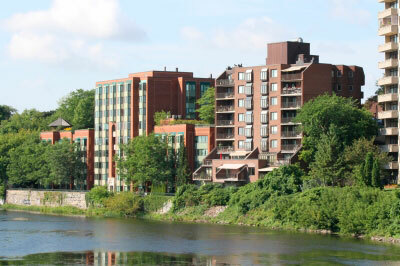 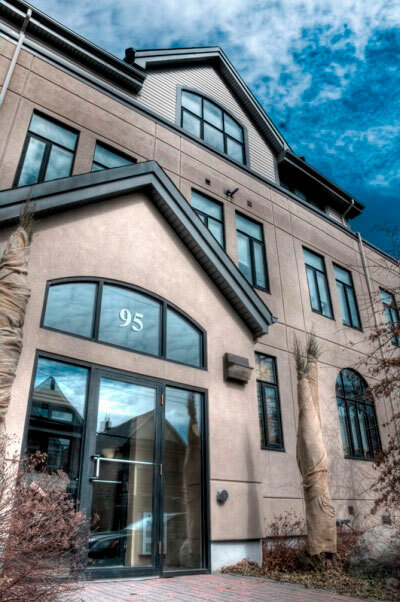 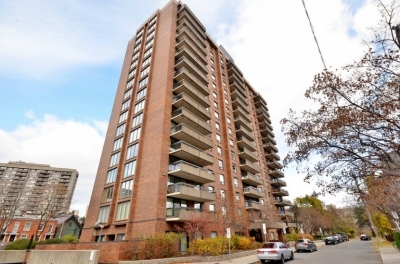 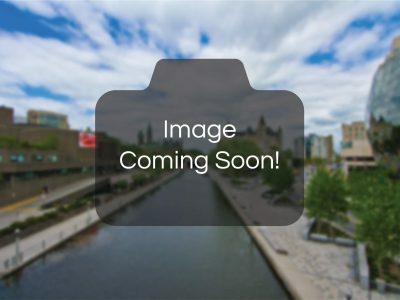 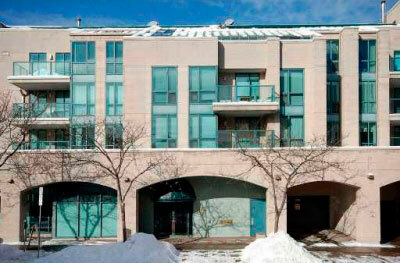 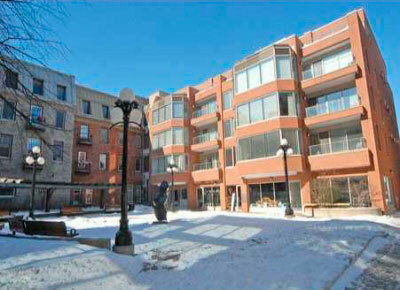 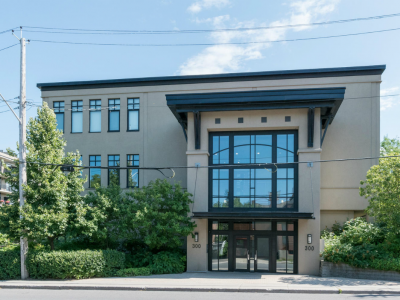 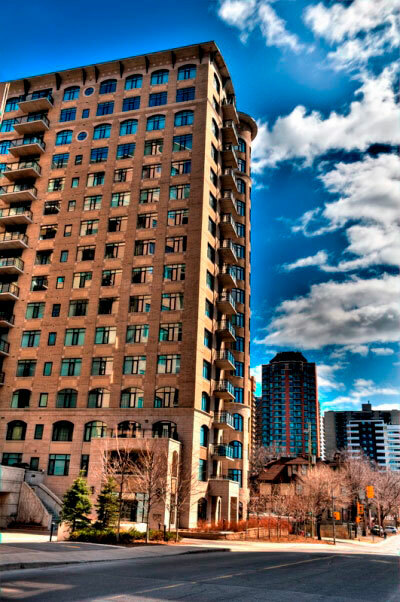 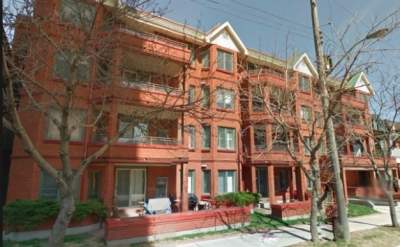 Close to the Civic Hospital, Dow’s Lake, Little Italy & the O-Train. 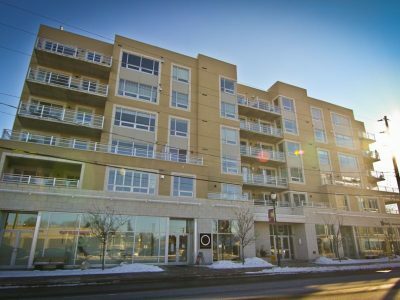 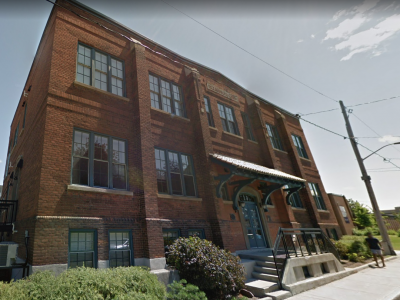 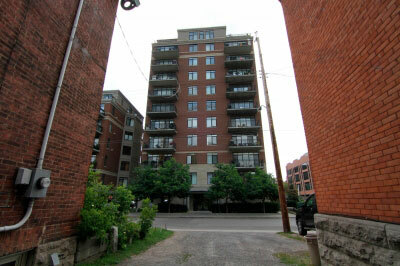 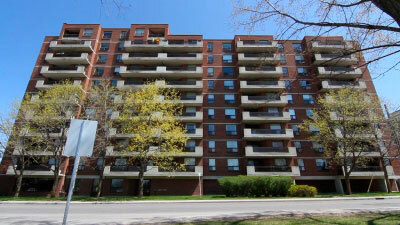 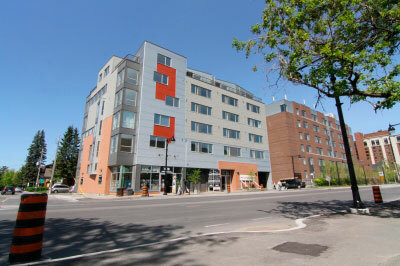 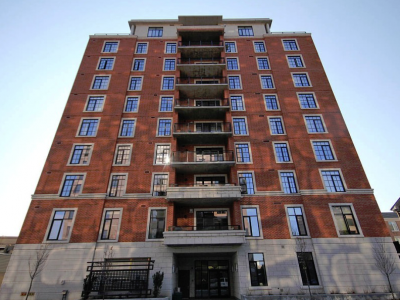 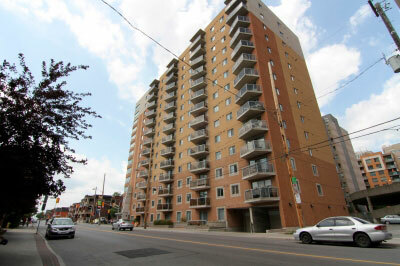 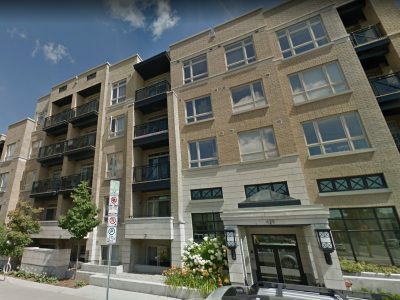 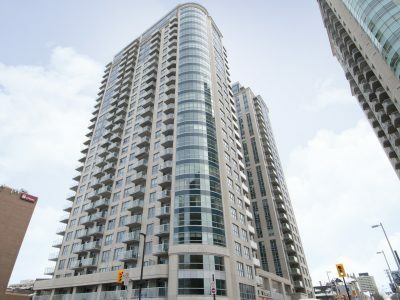 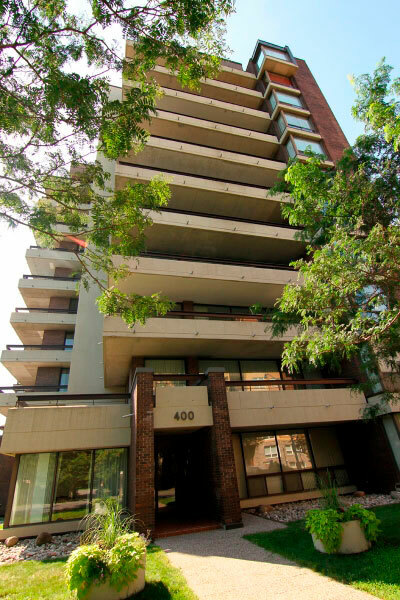 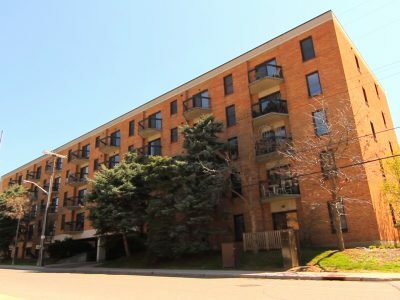 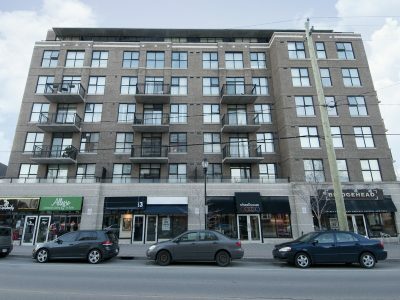 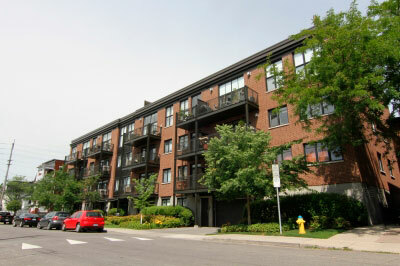 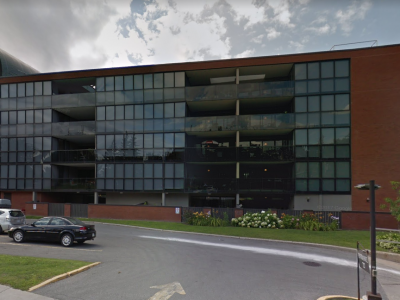 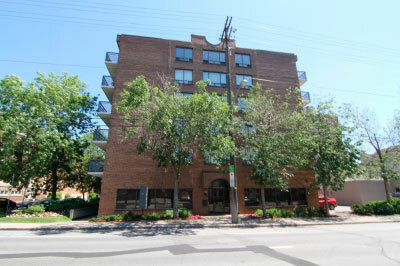 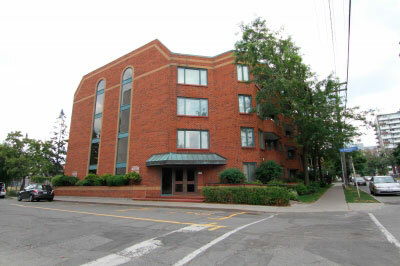 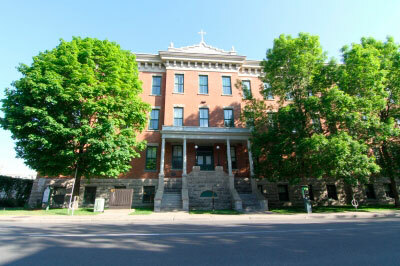 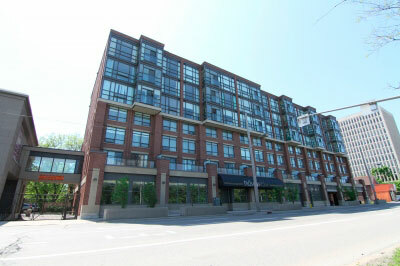 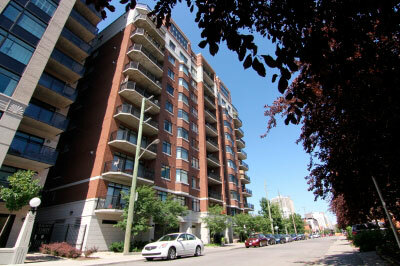 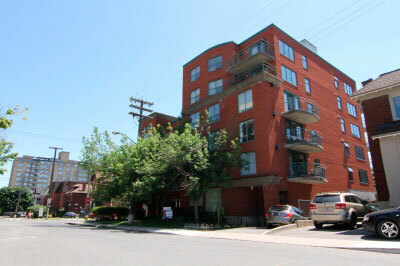 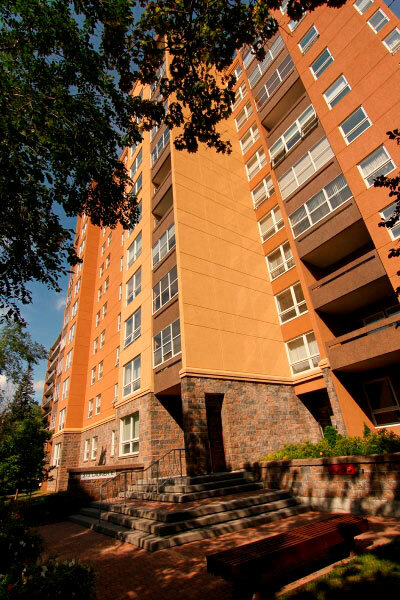 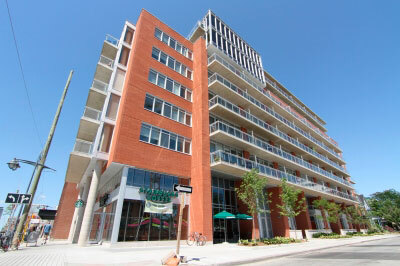 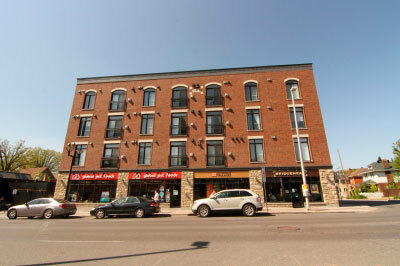 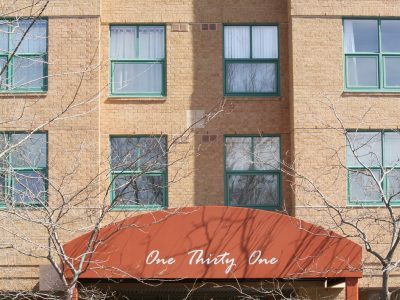 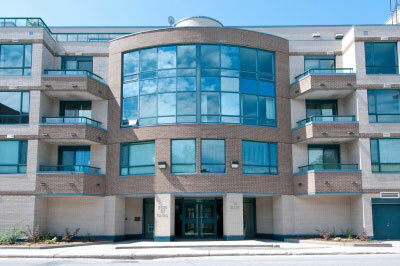 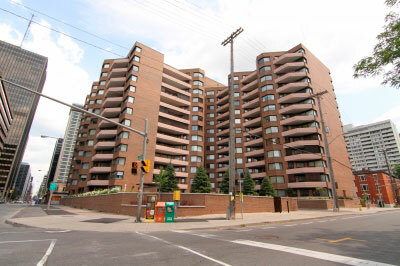 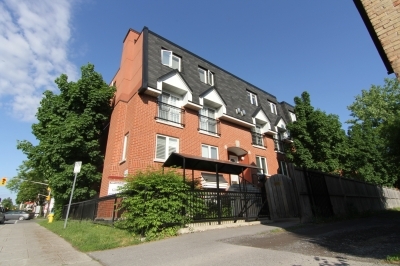 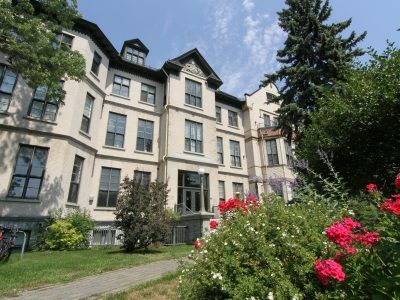 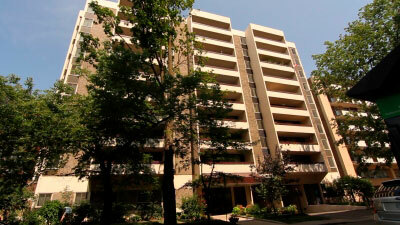 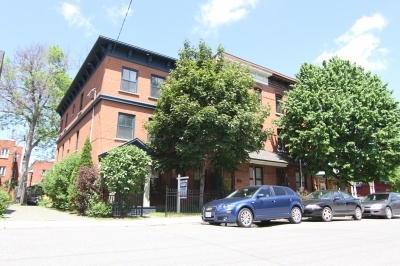 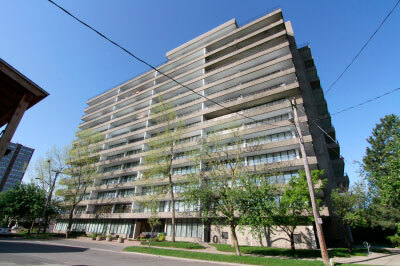 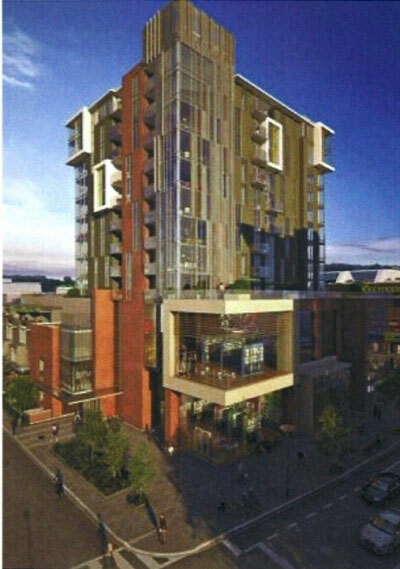 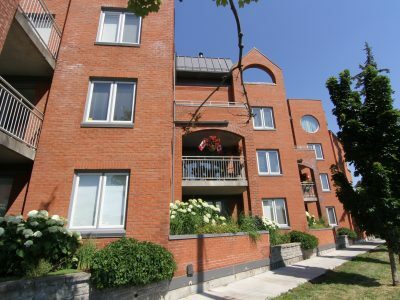 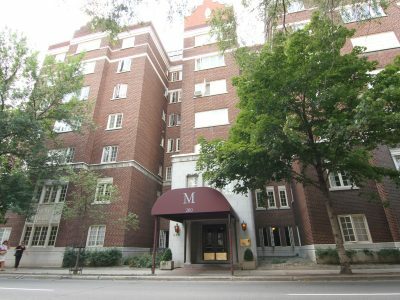 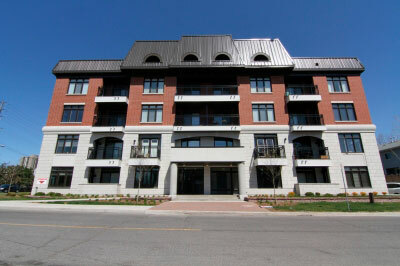 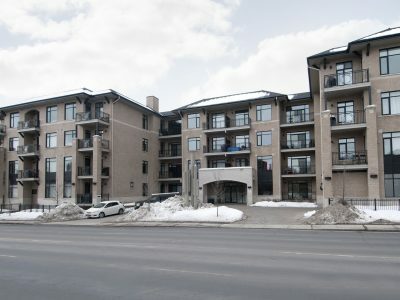 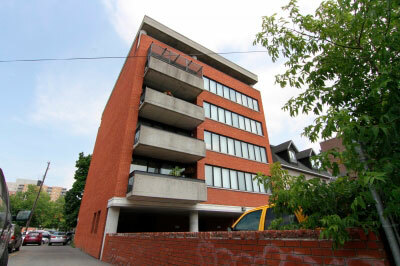 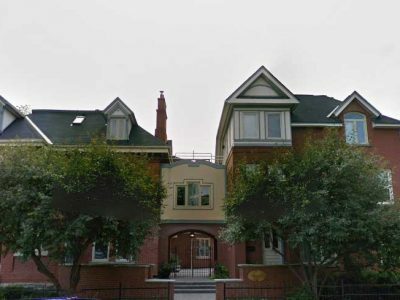 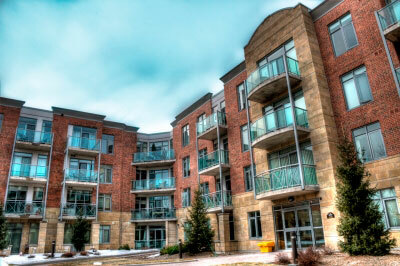 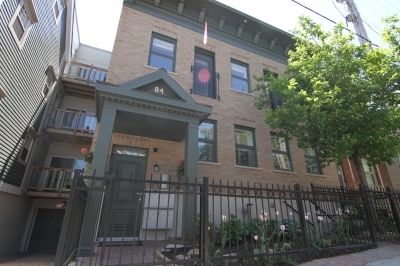 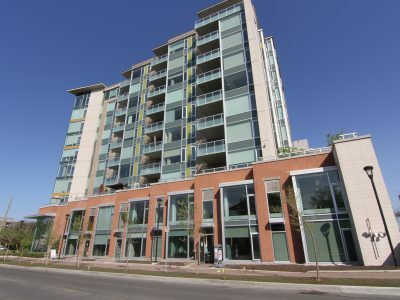 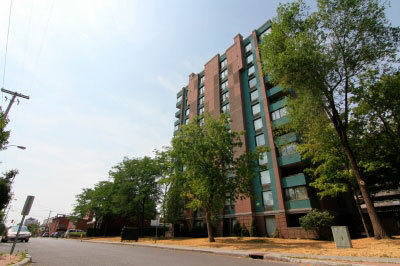 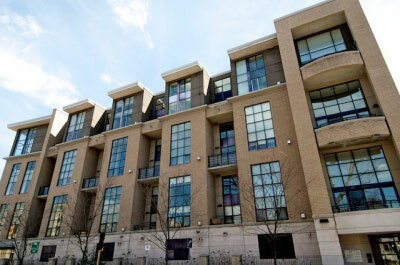 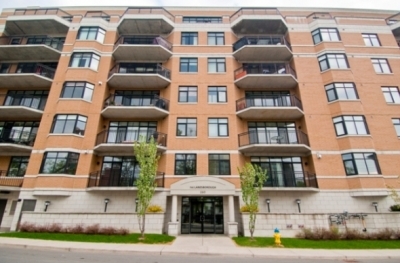 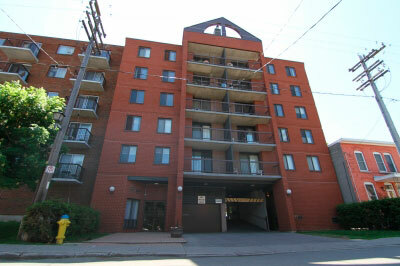 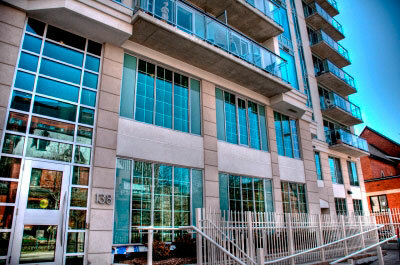 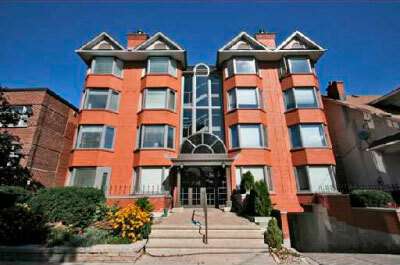 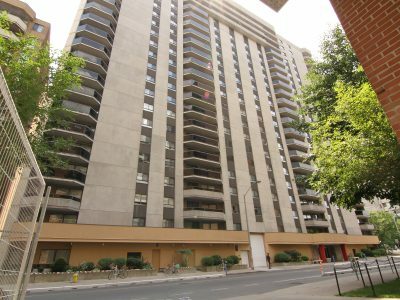 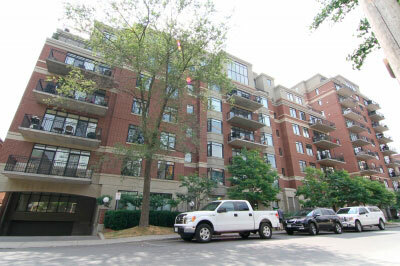 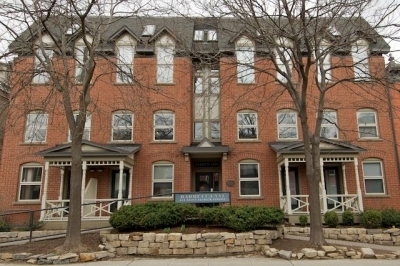 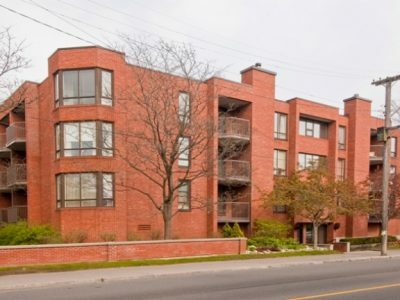 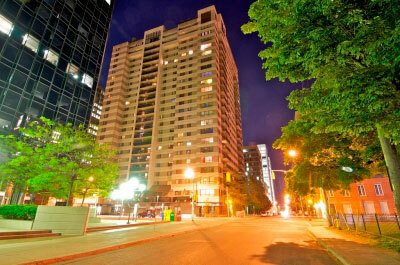 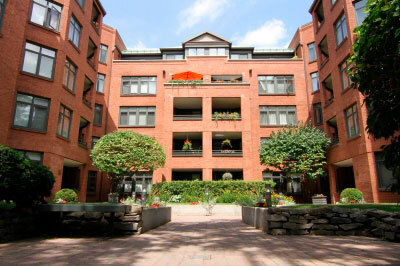 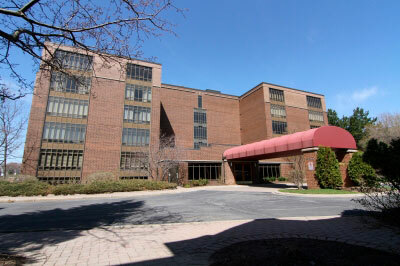 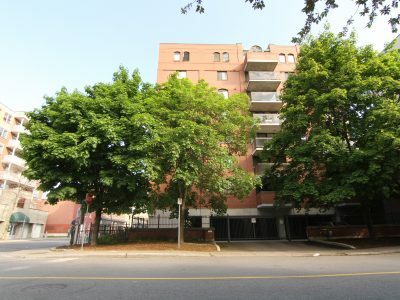 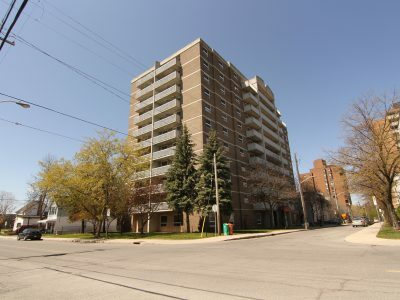 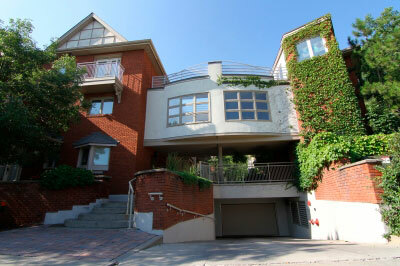 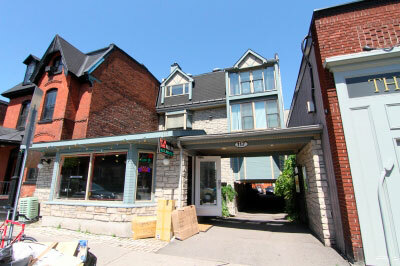 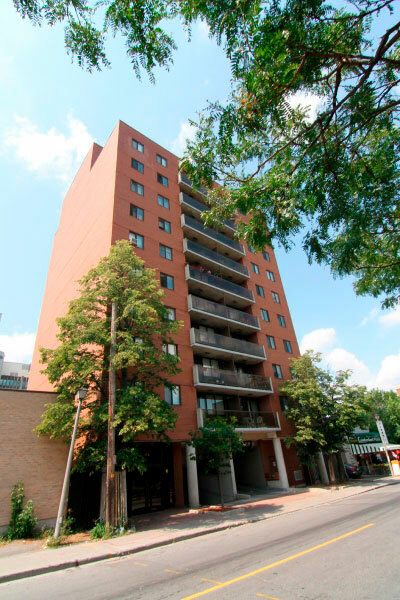 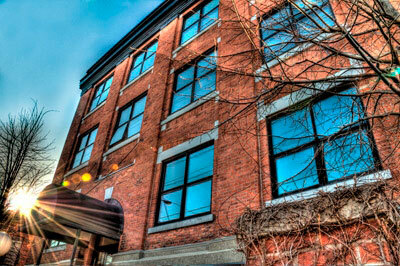 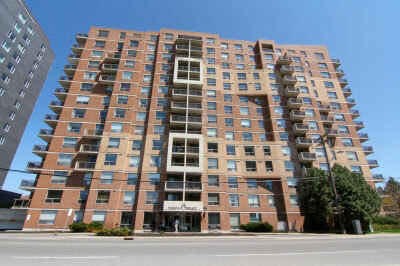 Residents at Hom Condo Ottawa are just steps to all of the activities that Little Italy has to offer.